For all 494 design and boutique hotels in Paris, we show actual room availability. Cathedral of Notre Dame de Paris is, without a doubt, one of the most prominent symbols of the French capital. It never ceases to amaze its visitors with its unusual architecture and rich decorations. Many believe that alchemists have encrypted the recipe of the philosopher's stone in the architecture of the building. The church is decorated with colorful stained-glass windows, and its walls depict scenes from well-known religious parables. Basilica of Sacre-Coeur is another famous religious attraction of the city. Its architectural style is a unique combination of Romanesque, Gothic and Byzantine traditions. Please do not hesitate to call us via the contact details below, in case of questions on your hotel booking in Paris. 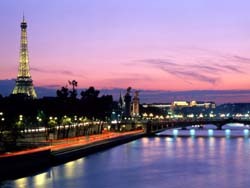 We provide 494 boutique and design hotels around Paris, France - often with high discounts and last-minute offers. 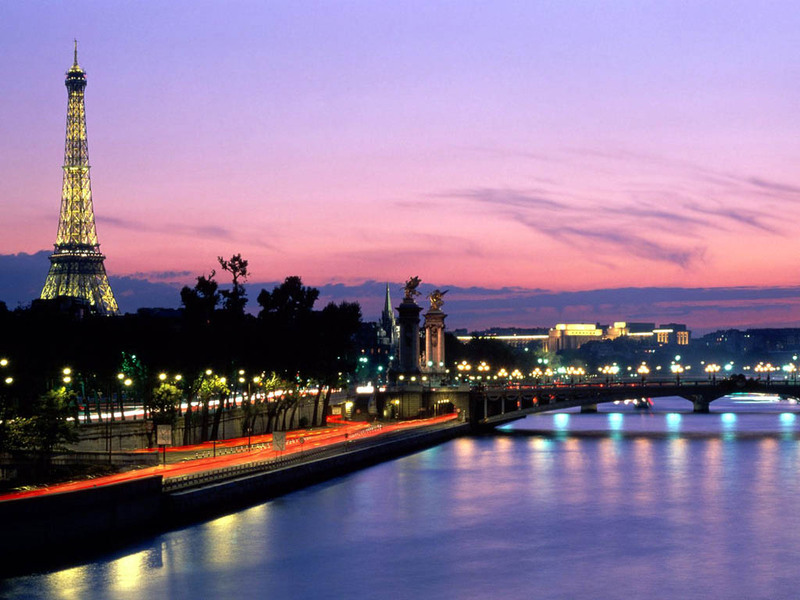 Make your vacation or business stay in Paris comfortable and magnificient!